Seaport Freight is run by a highly passionate and professional team with a collective experience in the shipping and forwarding industry approaching four hundred years. 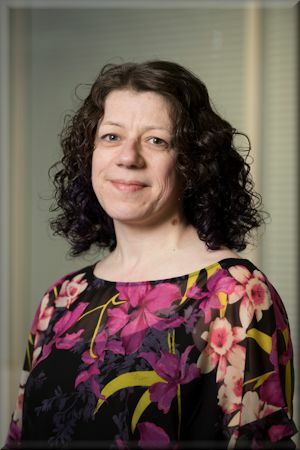 Debra began her career in accountancy in 1984, later qualifying as a Chartered Certified Accountant. She brought with her a wealth of experience in business and financial matters when she joined Seaport in 1992 and has since developed a thorough understanding of the shipping, forwarding and transport business. She took over the role of MD when Steve Parks stepped down in September 2015. After recently completing a degree in English Literature, Debra now uses any spare time for her new hobby – dressmaking, although we have so far been unable to persuade her to apply for the Great British Sewing Bee! When not working or sewing, she loves to travel and enjoys music festivals and theatre, and getting out and about with her two Golden Retrievers, Rufus and Bella. 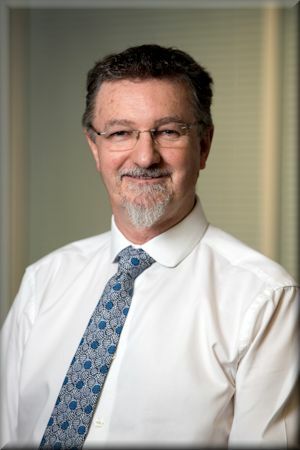 Peter started his career working for Steve Parks in 1977, gaining substantial knowledge of the freight forwarding industry before broadening his horizons in liner agency and passenger services. 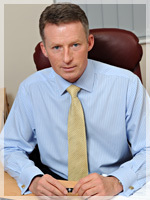 In the last fifteen years Peter has held directorships with three companies acquiring a wealth of commercial, sales and marketing experience and is delighted to join forces with Debra and Steve once more to help strengthen Seaport's position by combining existing high service levels with ambitious growth plans. In his spare time Peter is a keen golfer, loves good food and wine and hopes to 'eat' his way around the world! Steve began his career in Freight Forwarding in 1967 and in 1984 he founded Seaport Freight Services Ltd. Right from the start he nurtured an ethos of the finest possible client service. The company has always had an outstanding reputation and has built its client base mainly on recommendation. In 2015 Steve decided that it was time to step back and he now is responsible for client wellbeing. His time away from work has recently been spent project managing the build of a contemporary house which Steve and Deb have recently moved into. He also likes travelling, amateur dramatics and is learning to play the bass guitar.